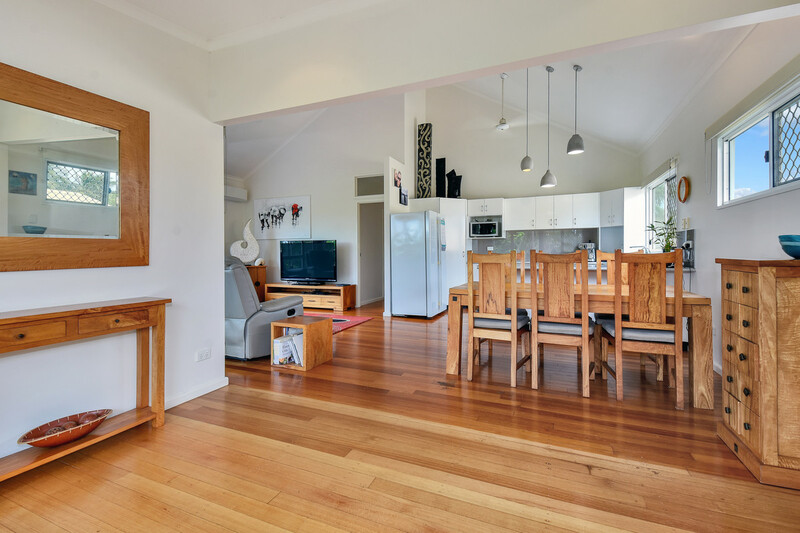 Text ’20BUT’ to 0488 810 057 for all property information. 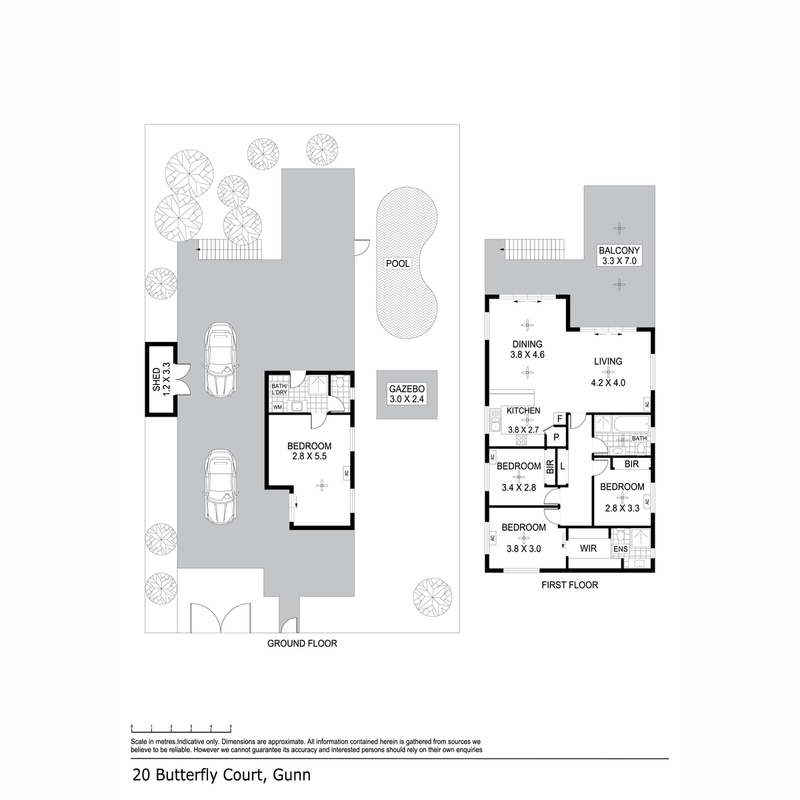 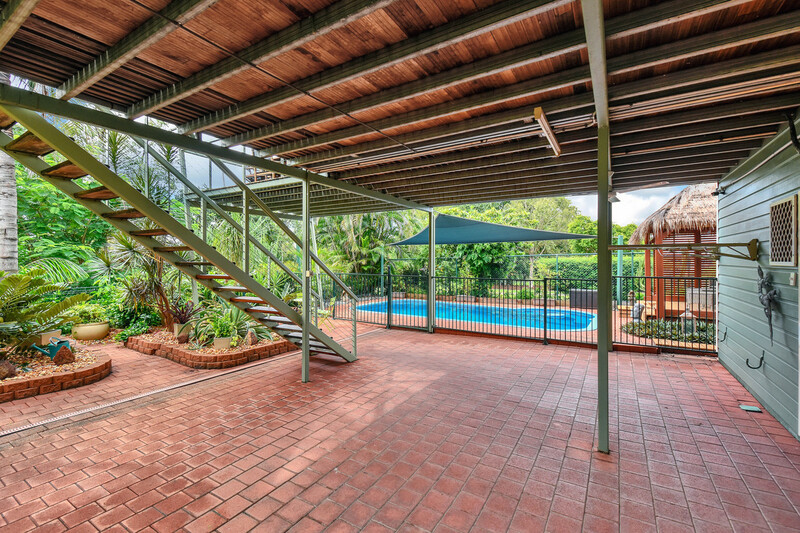 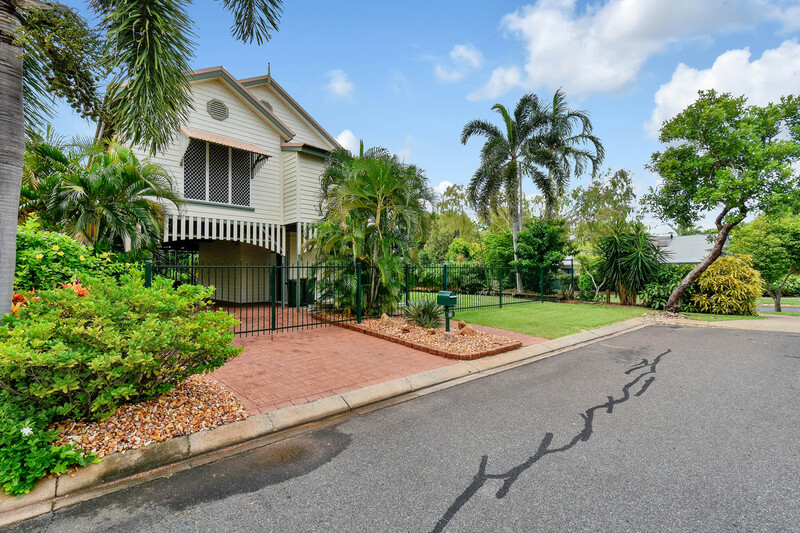 Ideally located at the end of a quiet court with only local traffic passing, overlooking the Sanctuary Lakes and backing onto a walking pathway through native bushland, this beautifully presented two-story home is perfect for those looking for tranquillity whilst remaining close to amenities and activities. 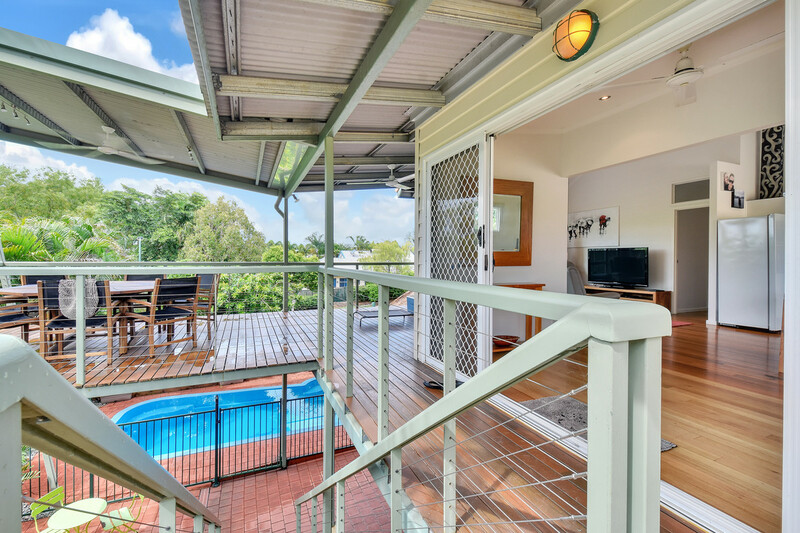 Designed to suit the topical climate and lifestyle, the open plan living areas allow the breeze and light to enter through large sliding windows and double doors that lead onto the huge timber decking balcony overlooking the in-ground pool. 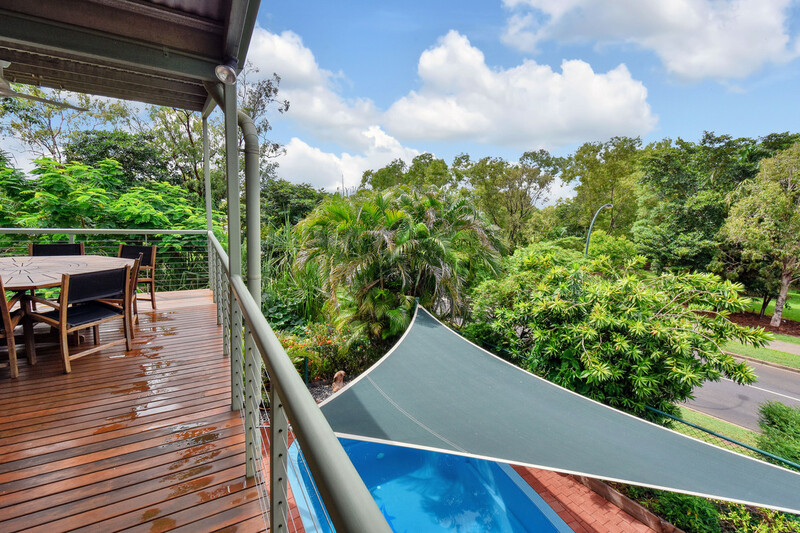 Enjoy a morning coffee amongst the treetops listening to birds sing or a cold beverage in the evenings while watching the children splash around in the refreshing pool. 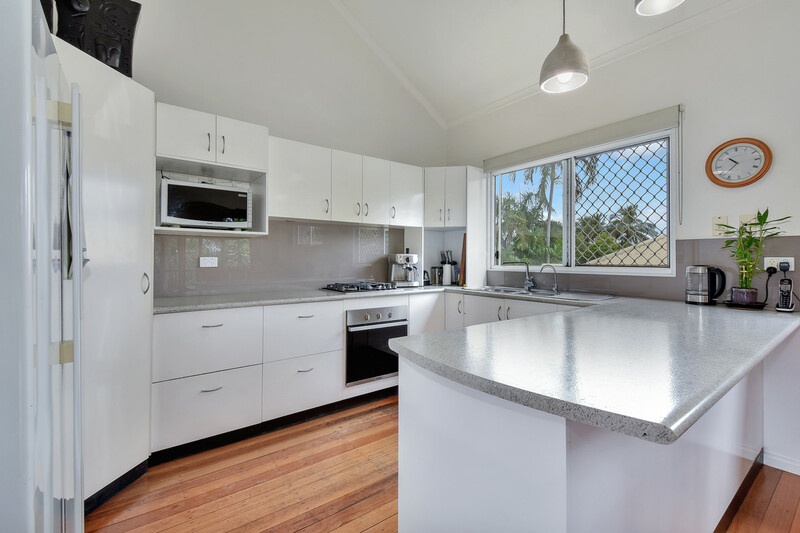 The kitchen has a wraparound preparation bench with plenty of cabinetry and a large corner pantry for all of your storage needs. 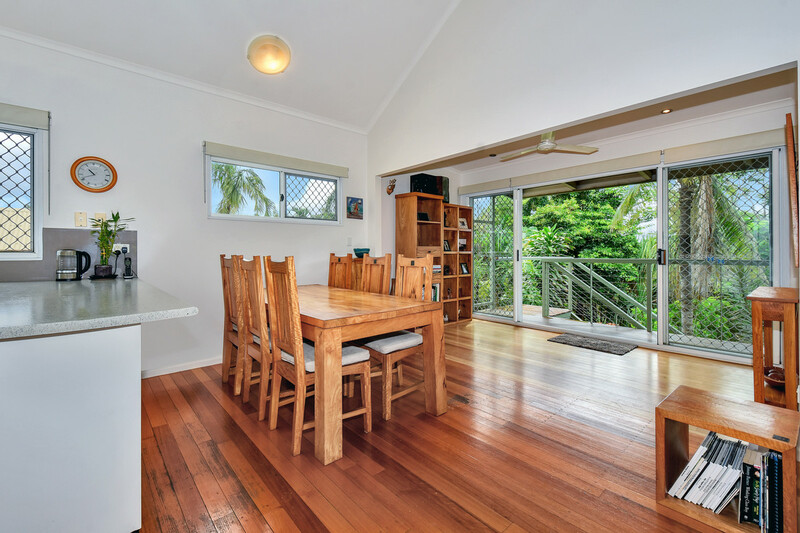 Enjoy entertaining guests in the dining area which features modern low pendant lighting hung over the table space, creating a wonderful ambiance. 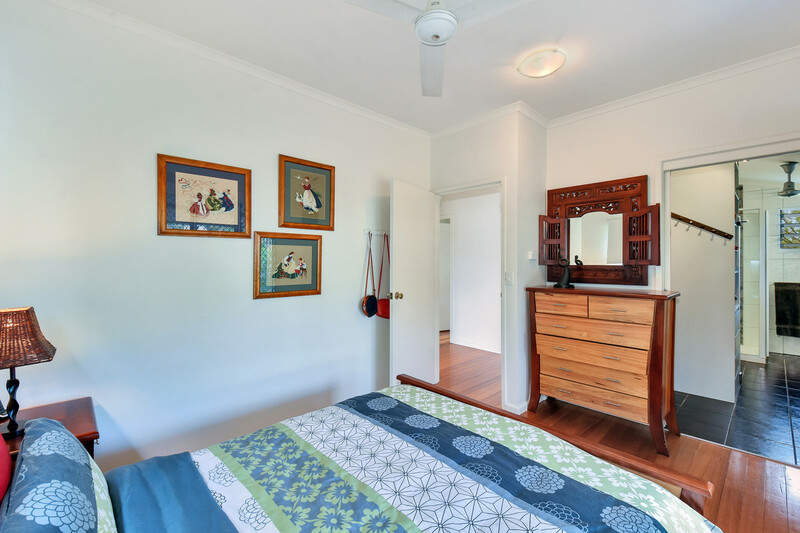 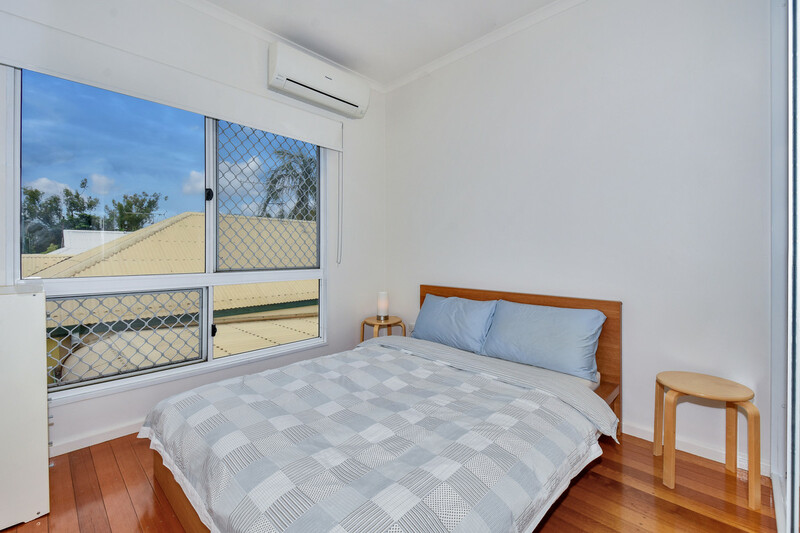 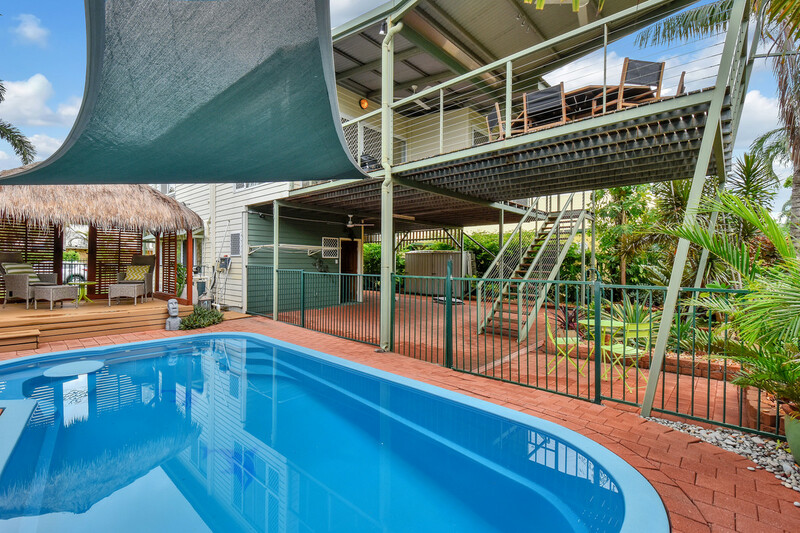 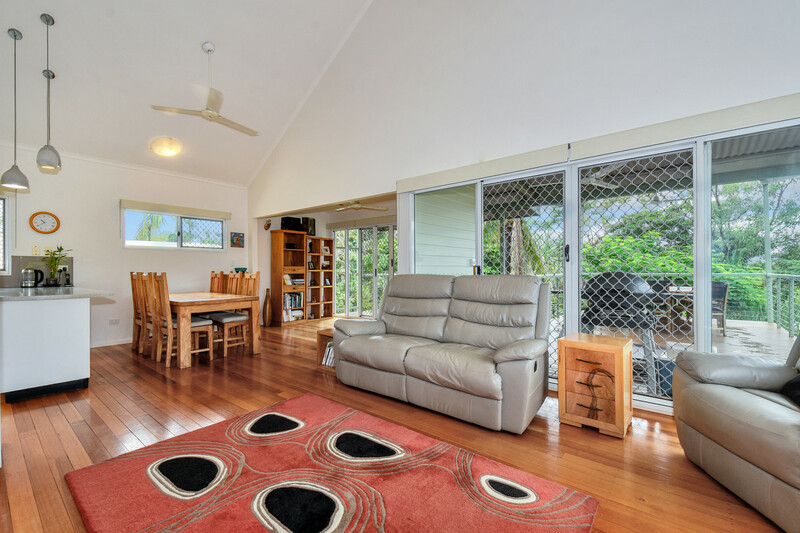 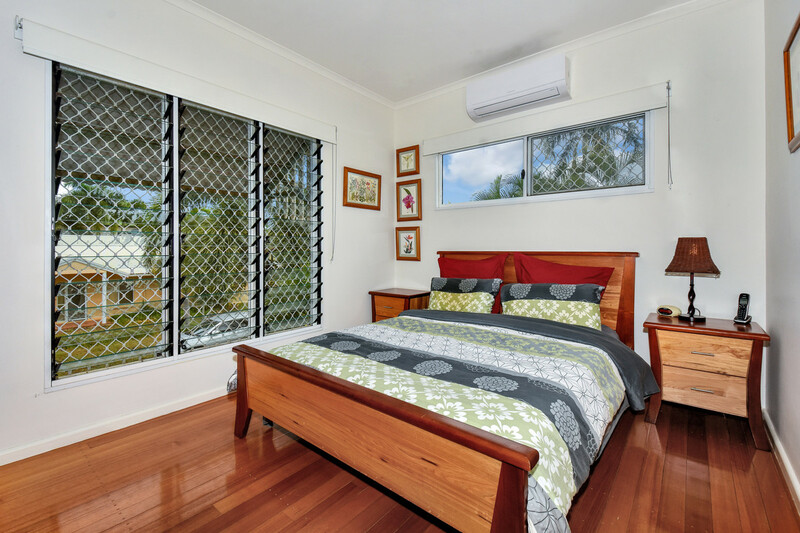 Fully air conditioned with polished timber flooring throughout, the home is guaranteed to stay cool even on the hottest Territory day. 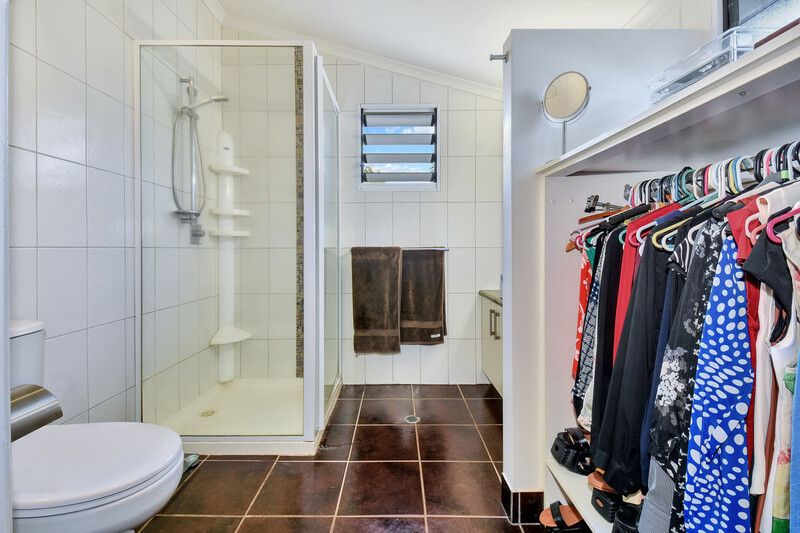 The master bedroom features a large walk in robe with ample storage, flowing through to the ensuite bathroom with a generously sized shower and single vanity with under bench cabinetry. 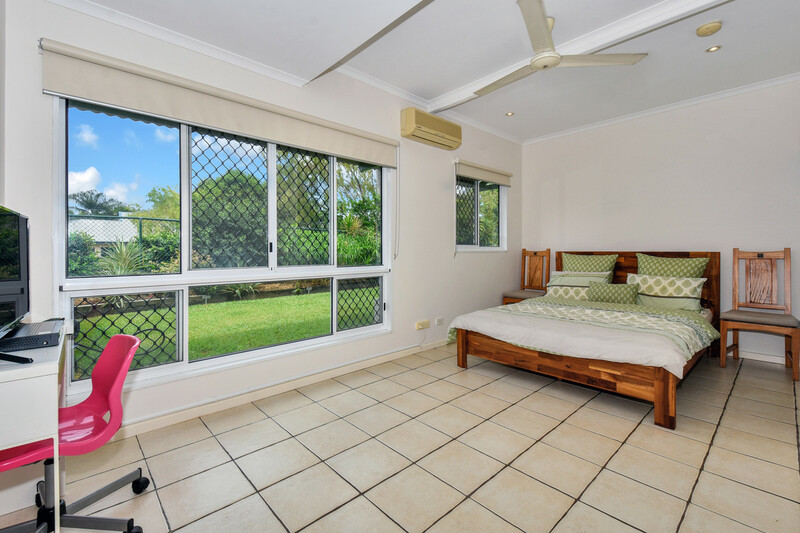 The other two upstairs bedrooms are both air-conditioned and contain built in robes. 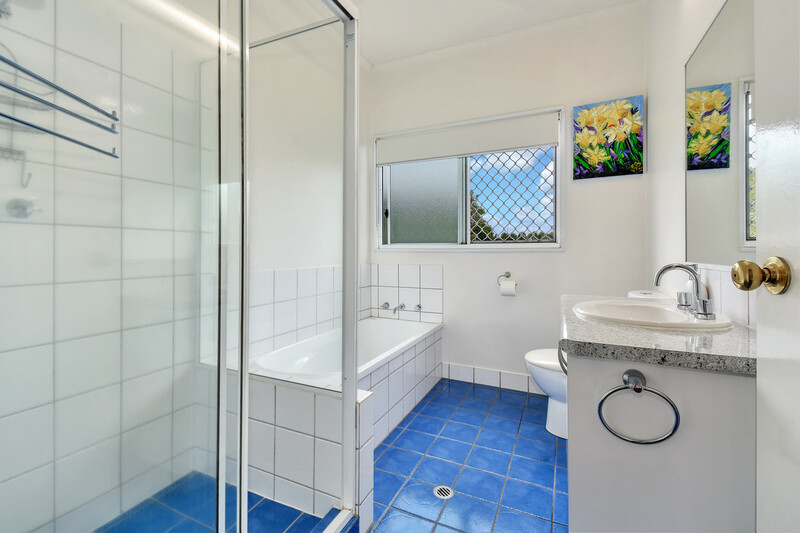 With a bath, separate shower and a large vanity, the main bathroom is ideally suited for the family with small children and teenagers alike. 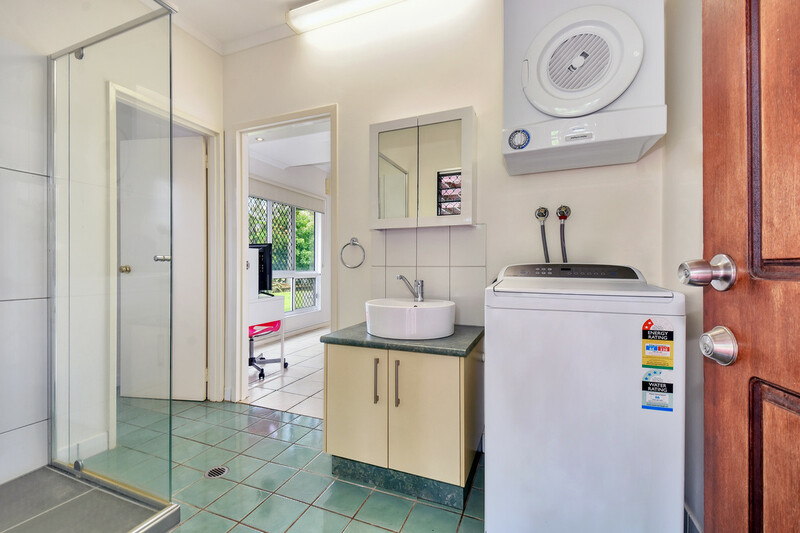 Downstairs is an additional bedroom with a dual access bathroom/ laundry, making this a versatile room for guests, the teenager wanting independence or for a home office or studio. 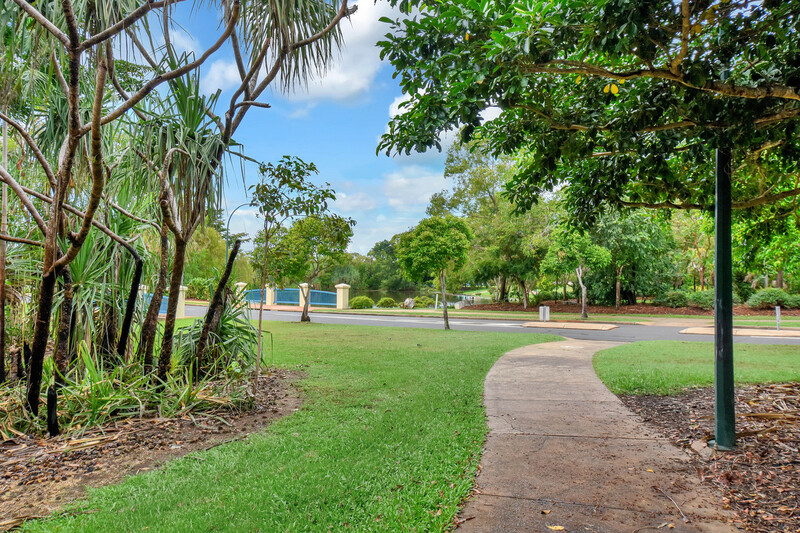 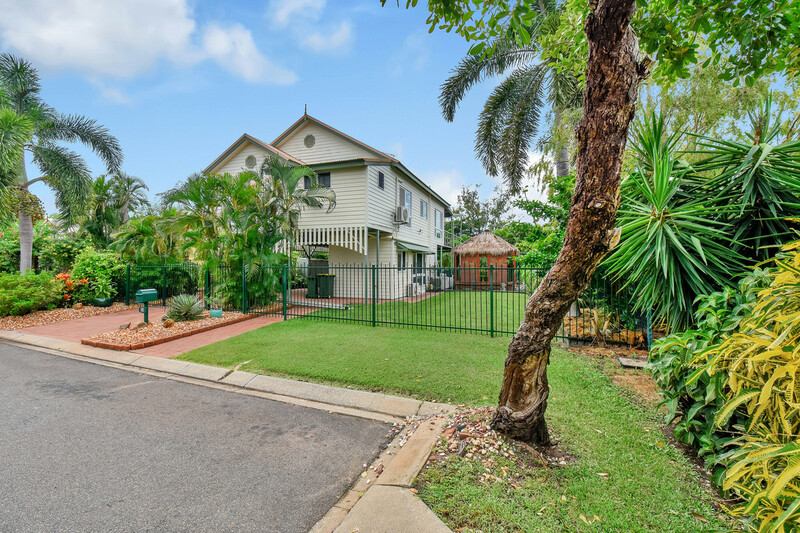 The fully fenced property has a grassed yard, ensuring the children or pets can explore and play safely. 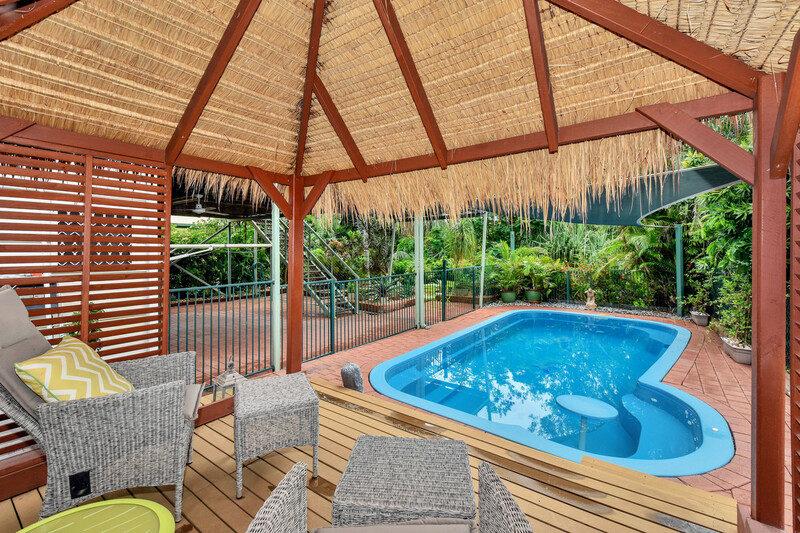 The pool features a beautiful Balinese style gazebo. 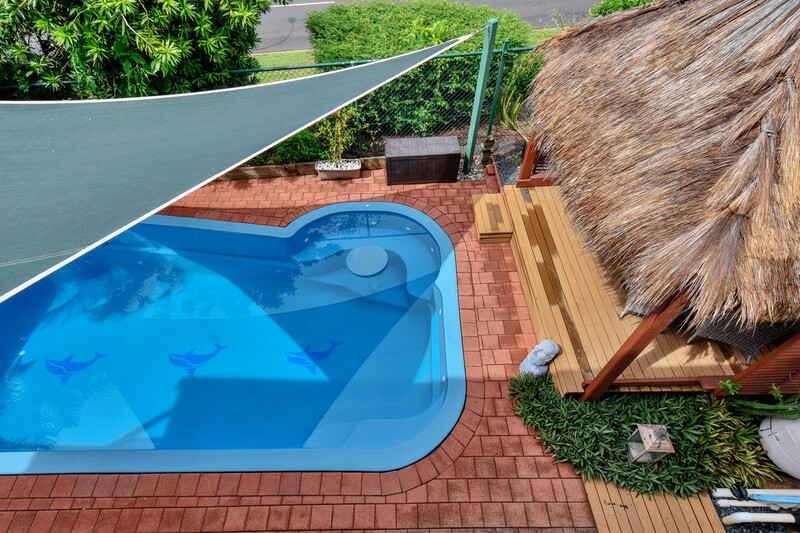 Stretch out on a day bed and catch up on some reading or enjoy the shade while watching the children play in the pool. 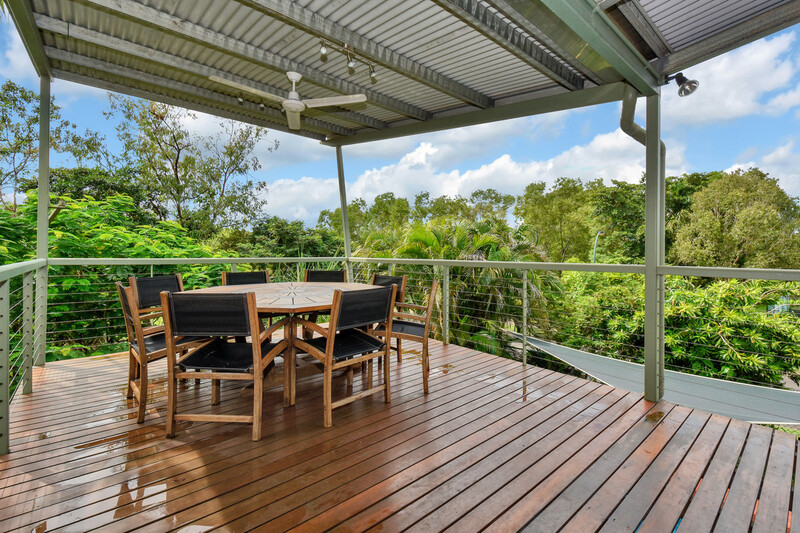 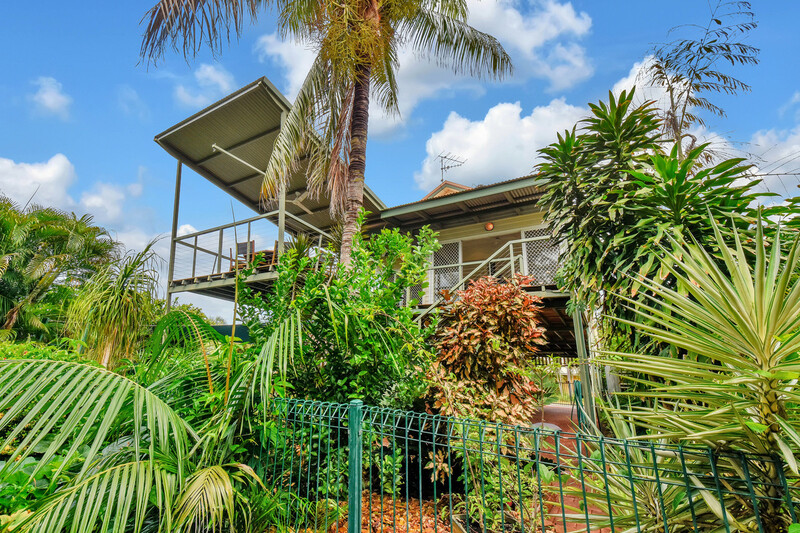 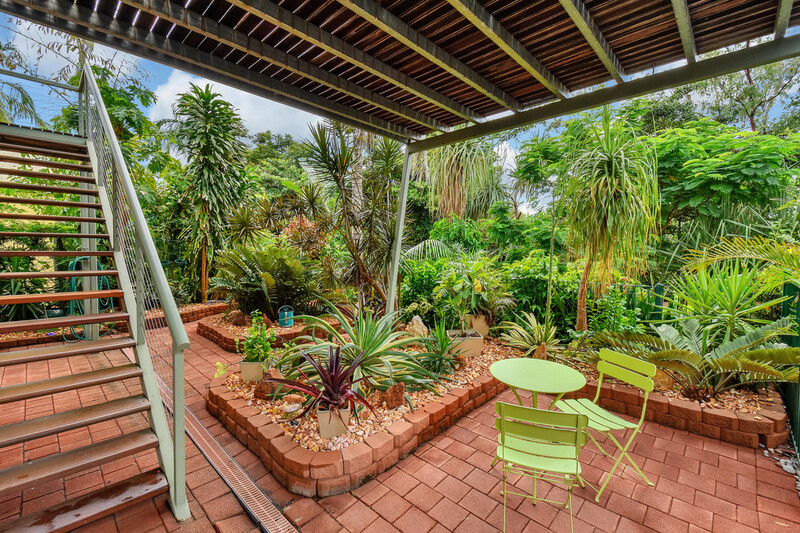 Beautifully designed with views overlooking the lakes and within bike riding distance to Bakewell primary and a short 2-minute drive to Palmerston CBD, this home will not last on the market long!